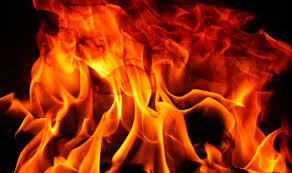 It is coming to pass by Fire!!!!!!! I receive this in the name of Jesus. Be it done to you as you have received, Minister Aiken. Glory! Blessings. Amen in Jesus name. Thank you. Glory! Glory! Speak Lord… I hear you. And thank you, Father.